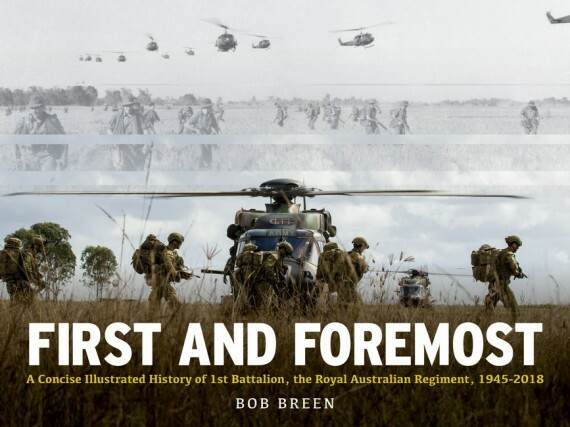 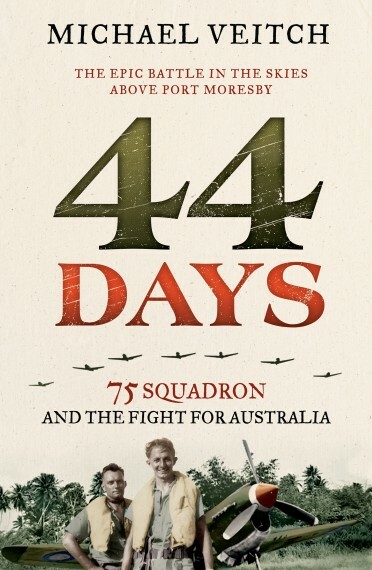 During the Second World War, in the mountains and jungles of Timor, Bougainville and New Guinea, Australian commando units fought arduous campaigns against the Japanese. 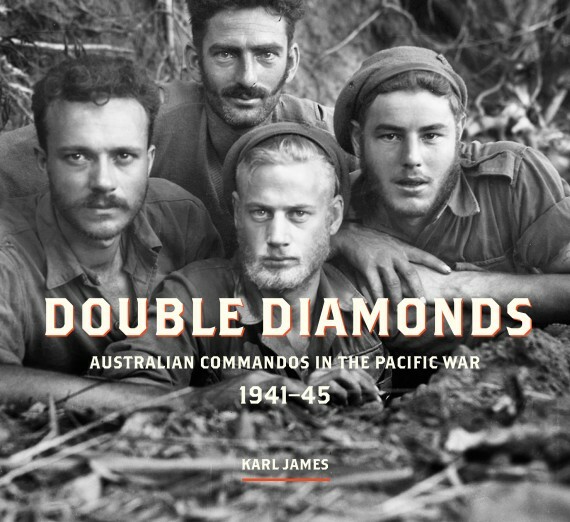 The story of these elite independent companies and commando squadrons, whose soldiers wore the distinctive double-diamond insignia, is told here for the first time. 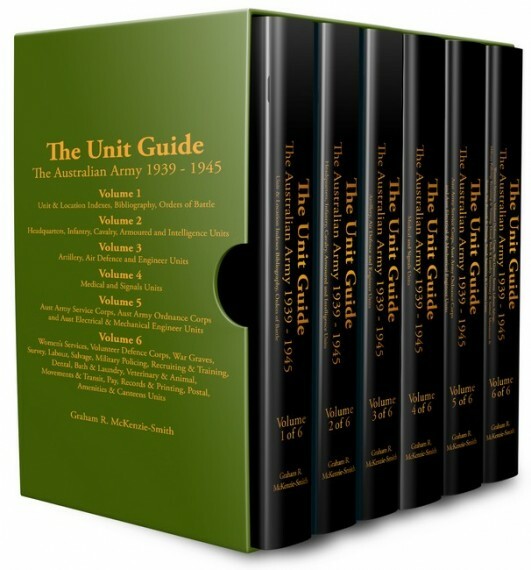 Soft cover, photographs, 232 pages.